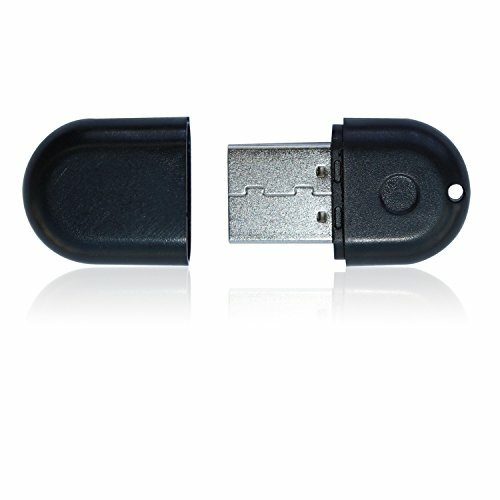 gooq Neue Ersatz Bluetooth USB Wireless-Dongle kompatibel mit Fitbit Flex/Force/One/Ladekabel/Überspannungsschutz/Charge HR Activity Tracker bei ZUM KAUFEN Sparen. 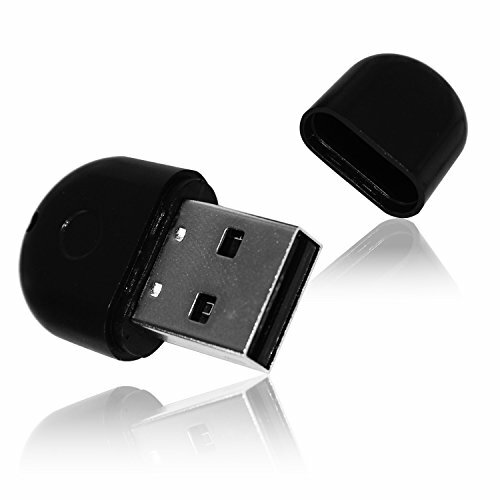 Note: The best syncing distance between the fitbit tracker and dongle is within 1m . 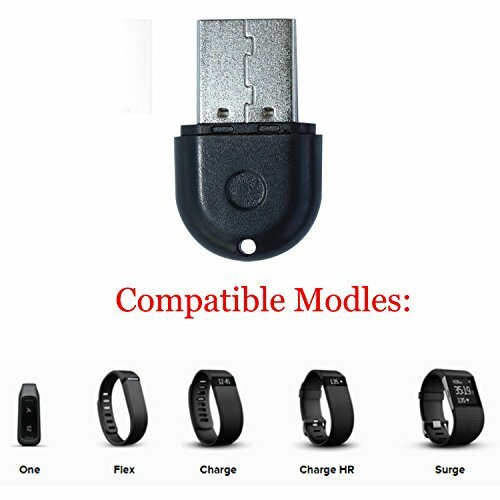 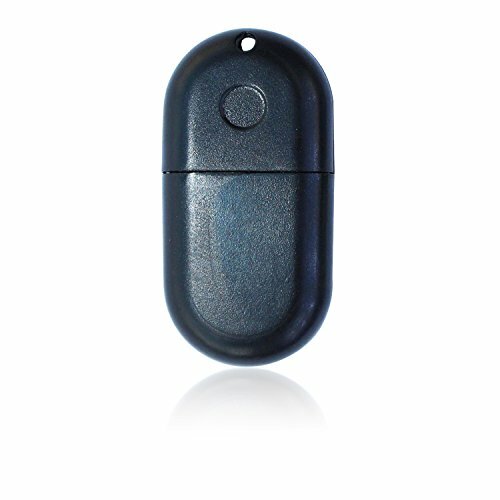 NOTE: It not work for FITBIT ZIP MODEL, please pay attention to it before you are buying.